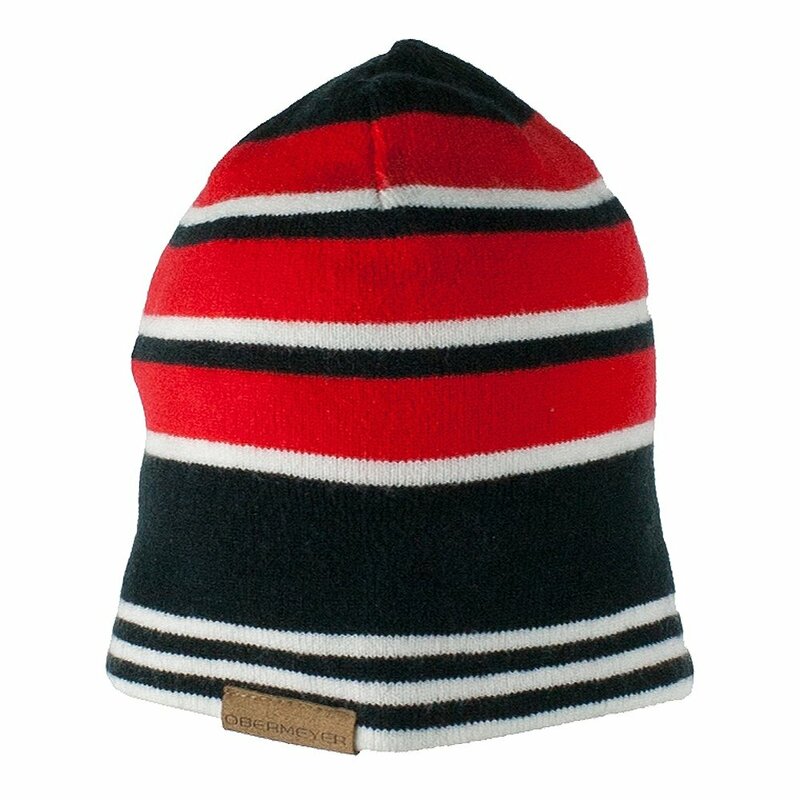 A striped beanie that really pops, the Obermeyer Traverse Knit Hat is a versatile winter accessory. Its super-soft acrylic is cozy and keeps the wind from nipping at the ears. It reverses to a solid color hat, offering two looks in one buy.